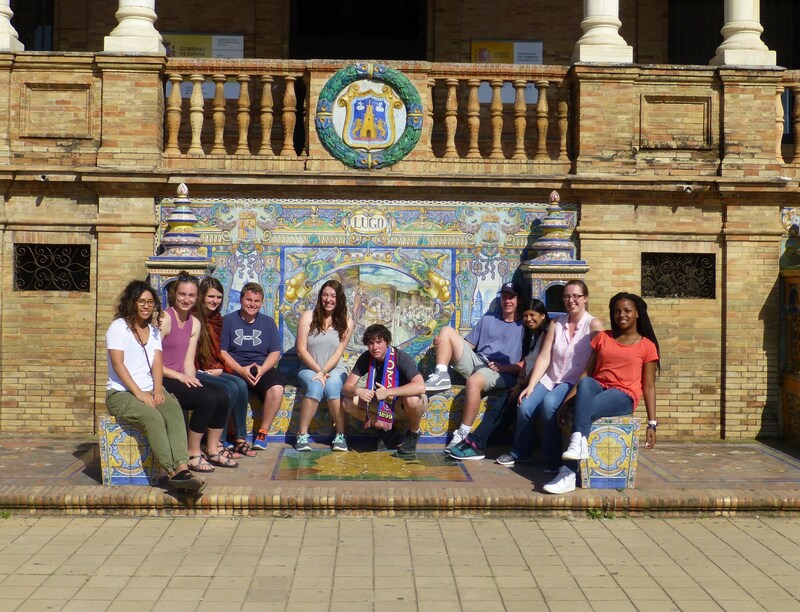 The CLHS/Madrid Homestay Program offers students the ability to sharpen their Spanish language skills beyond the confines of a classroom. In the fall, CLHS students host a high school student from Spain to learn more about the American culture. Then, in the spring, students travel to Madrid to experience complete immersion into the Spanish culture through dialogue, history, culinary arts, and more! The CLHS/Madrid Homestay Exchange is in partnership with the Colegio Fuente de la Reyna, located in Madrid, Spain. To be considered for the program, students are required to have completed four semesters of Spanish and be currently enrolled in the class. The homestay is designed to be a real-life application of what was learned in the classroom.